Most all California employees are guaranteed to be provided with uninterrupted rest breaks during the course of their workday. This is in keeping with current California labor law. However, some workers in certain industries are no longer bound to the same mandates. California employers, like all US employers, must provide meal breaks for their workers. Typically, these breaks are straightforward with a lunch break each workday. But some industries demand more complex meal break requirements. 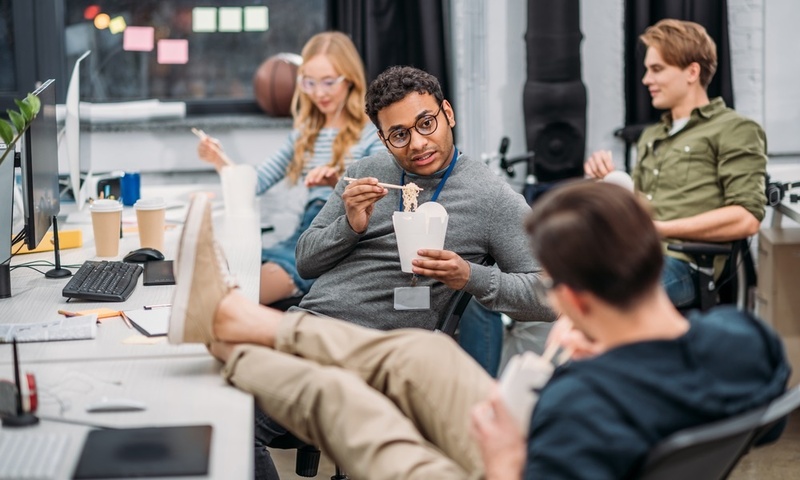 California employers are required to provide regular meal and rest breaks for workers. But being clear with these California labor laws can be be a challenge. 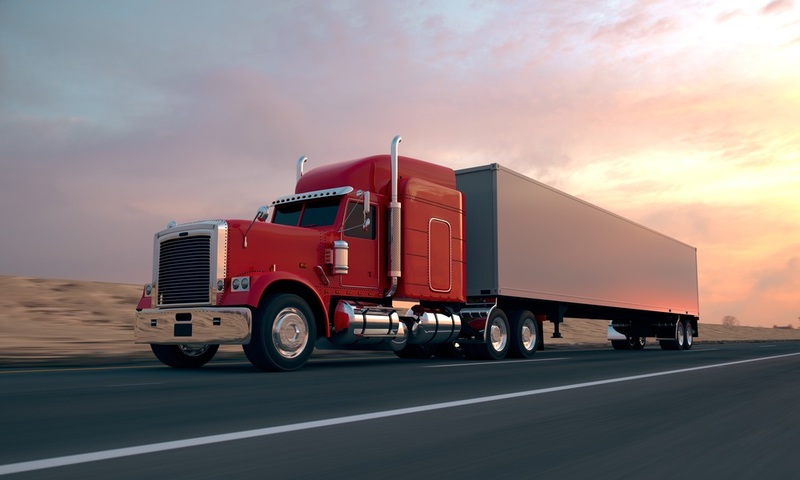 Among the myriad of laws, rule and regulations businesses must comply with, meal and rest breaks in California can be some of the more challenging. Simply managing and complying with the regulatory maze of California labor laws can be difficult for employers and their HR managers. Each year brings new laws and very few "old" ones ever get removed. As a result, this growing body of regulation can make payroll management functions confusing and frustrating for both management and staff. Every business with employees has to manage payroll. But every business payroll is a bit different. Especially those for restaurants. 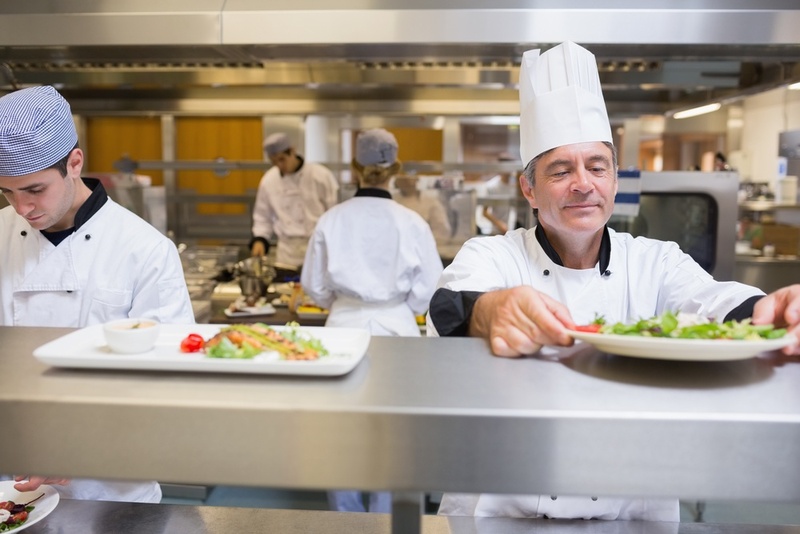 Payroll for the restaurant industry can be somewhat more complicated than other industries. 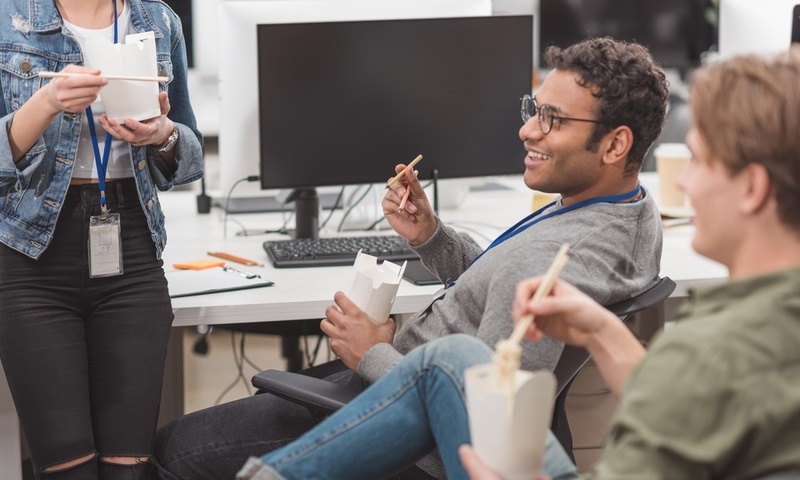 Although there are some options in how you manage payroll for your restaurant employees, outsourcing to a payroll service can provide a number of advantages.